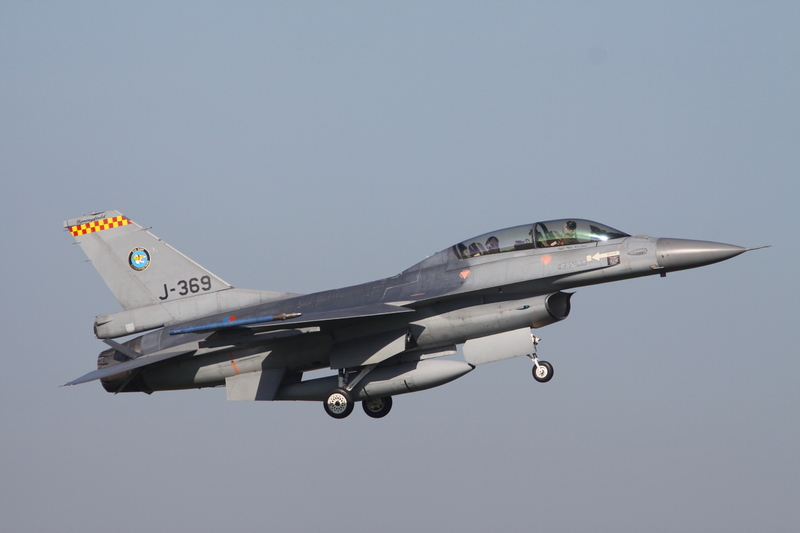 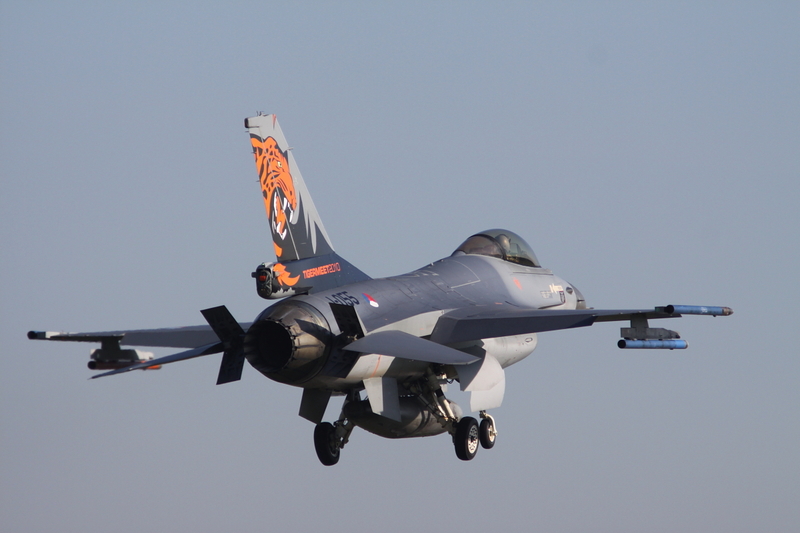 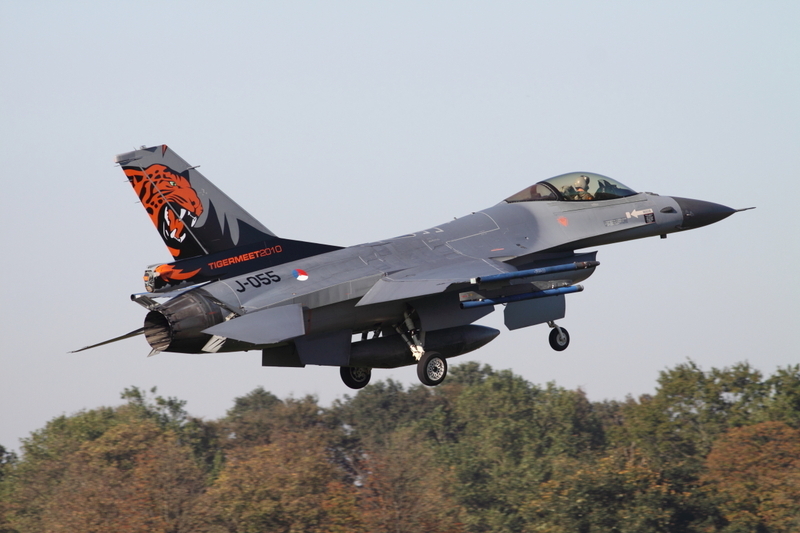 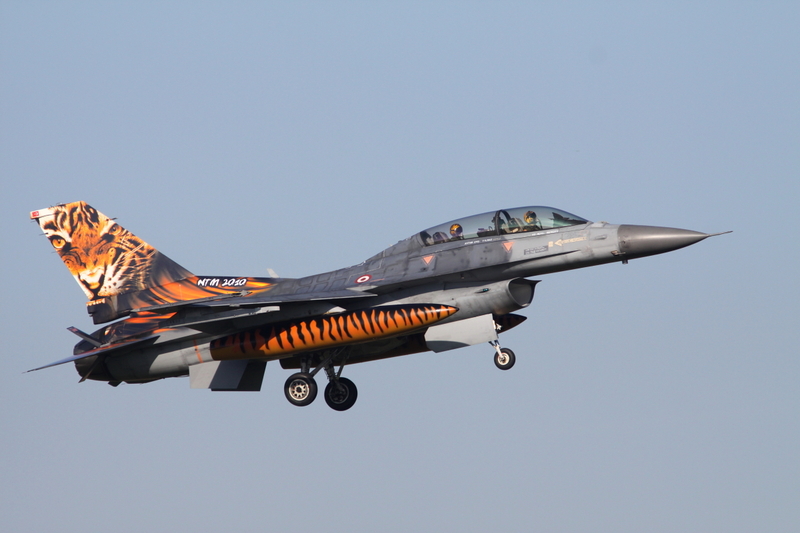 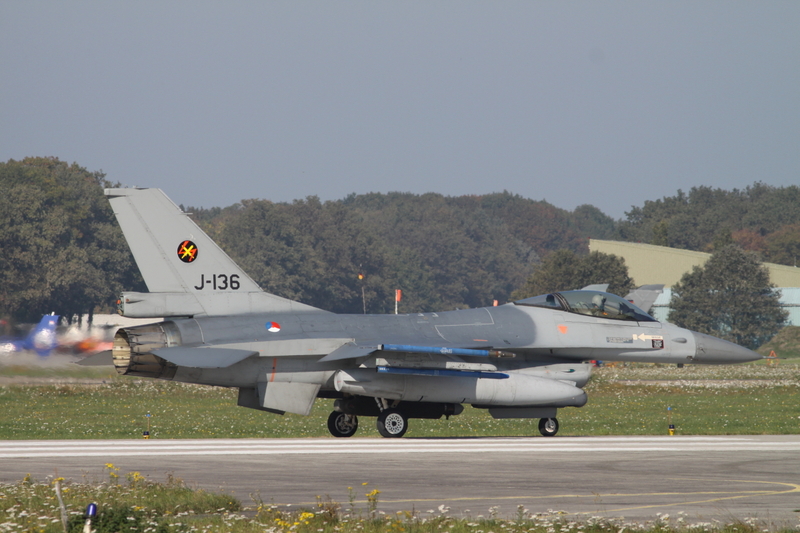 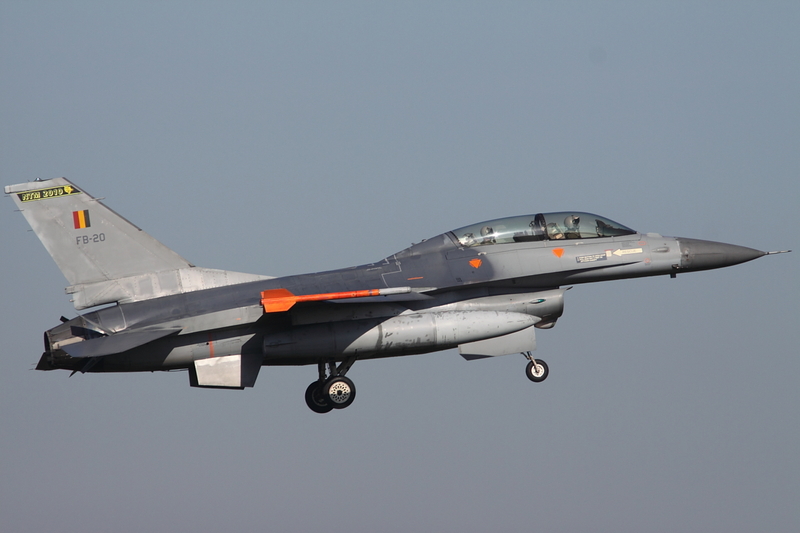 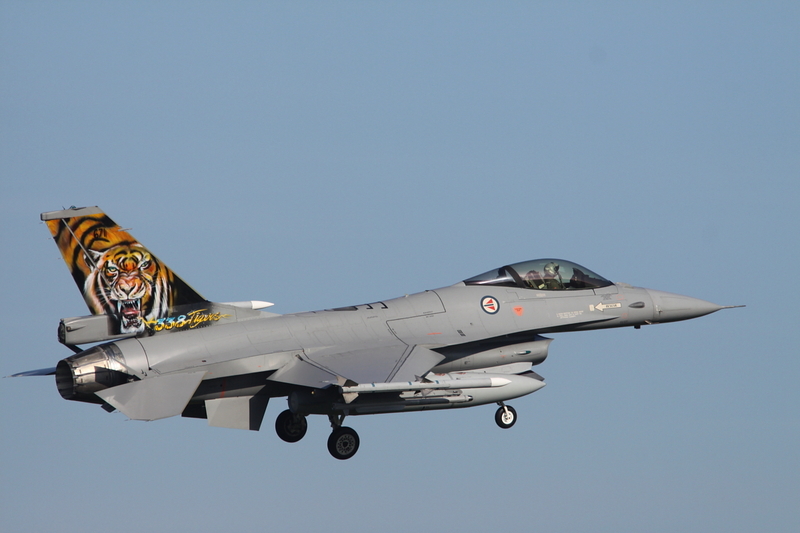 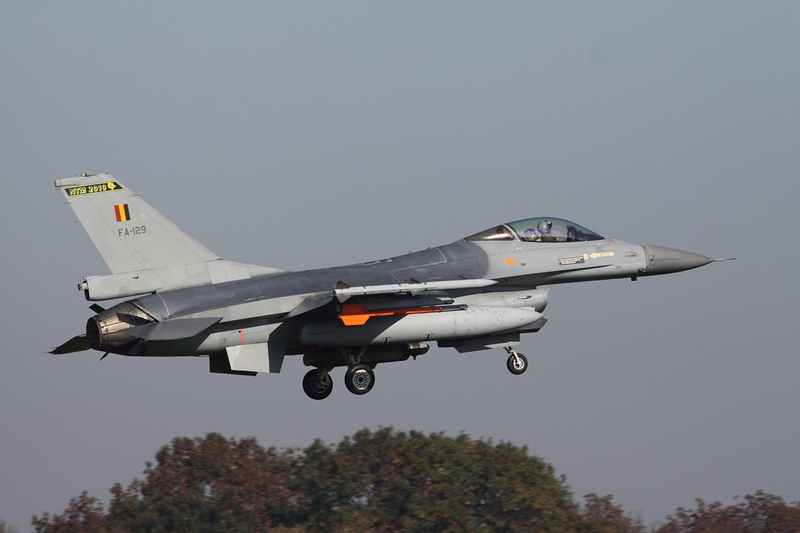 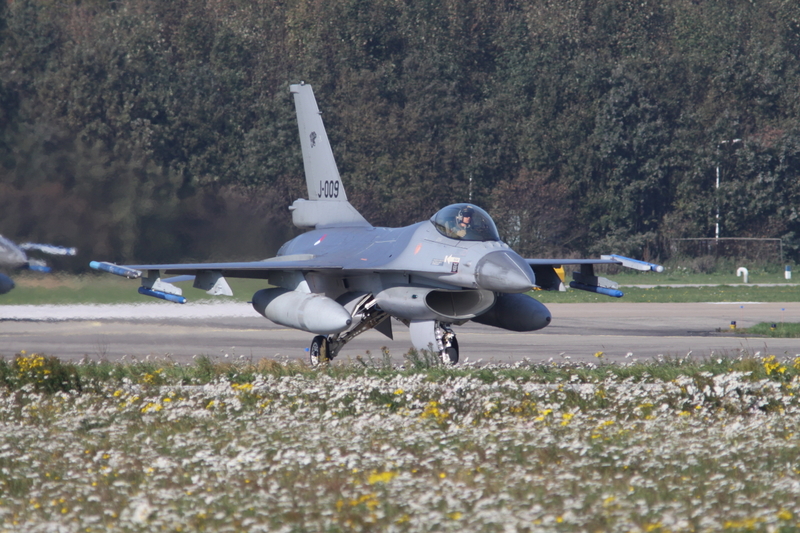 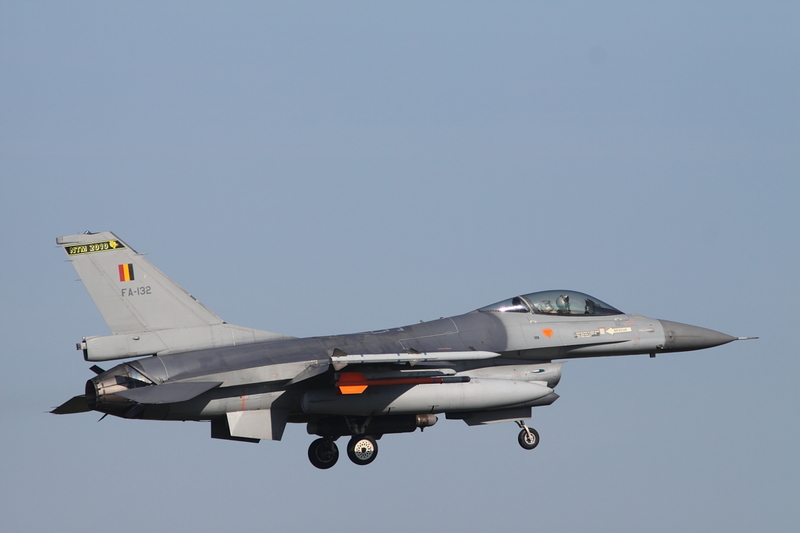 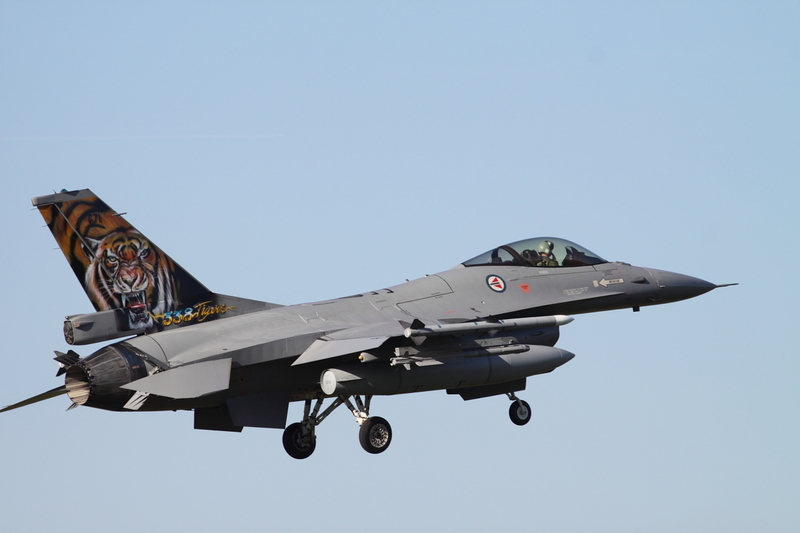 From the 4-15th October the 2010 NATO Tiger Meet was hosted by 313 Squadron, the Royal Netherlands Air Force F-16 unit based at Volkel AB. 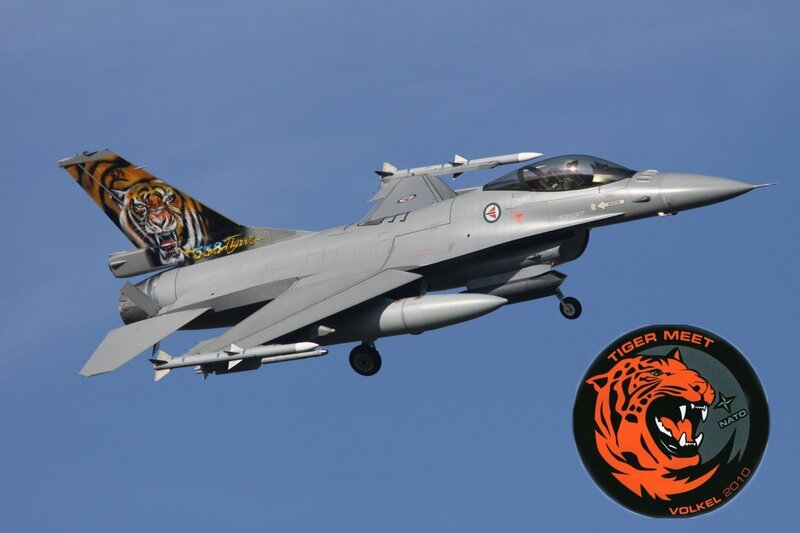 This was the first time the exercise was hosted by 313 Squadron, which despite having been a member for over 20 years had never organized a Tiger Meet before. 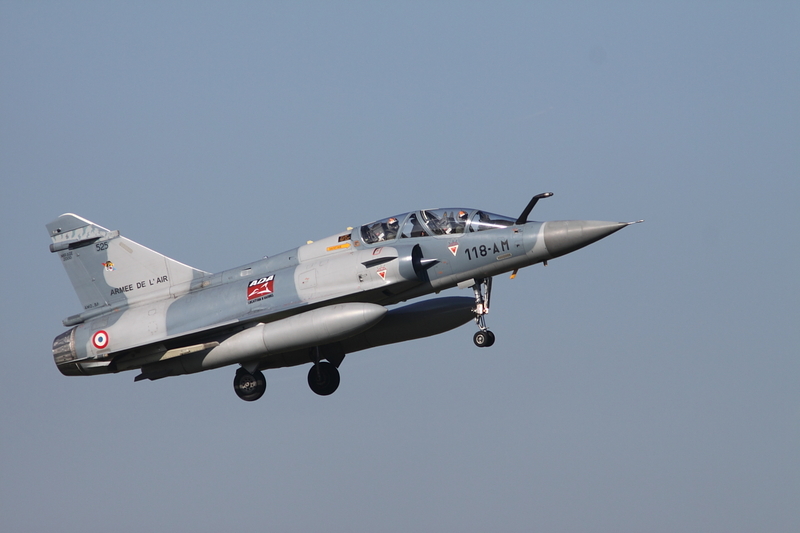 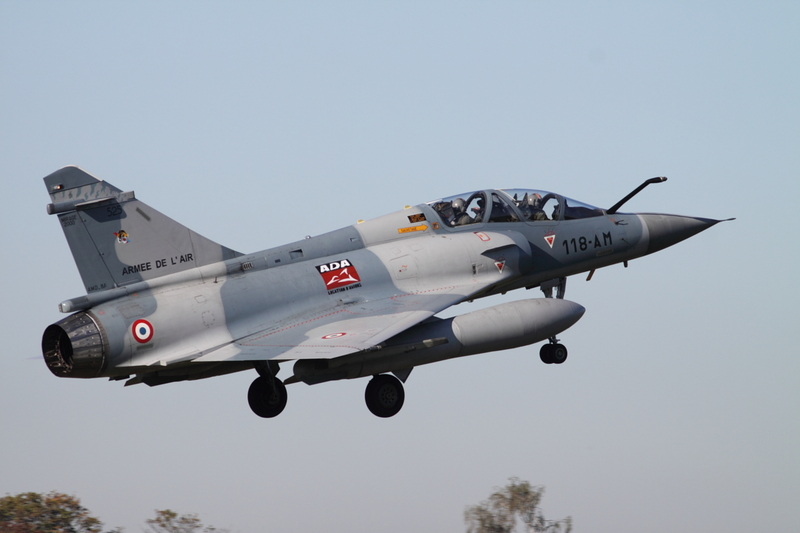 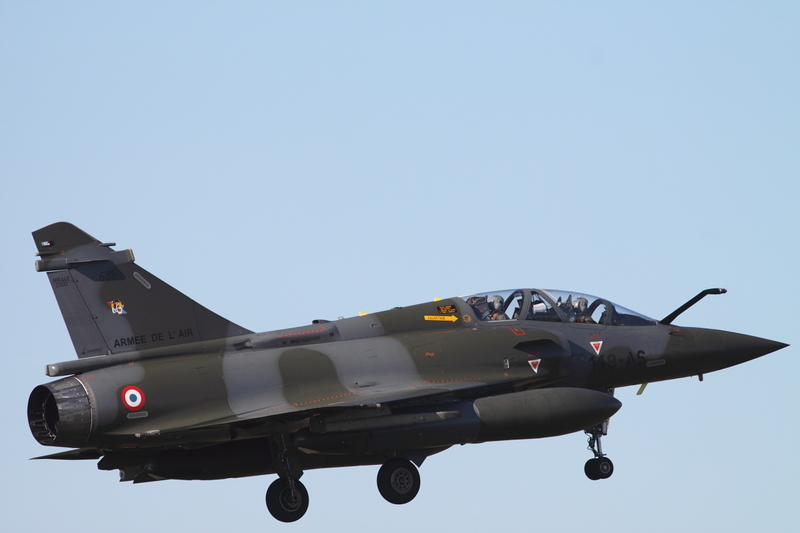 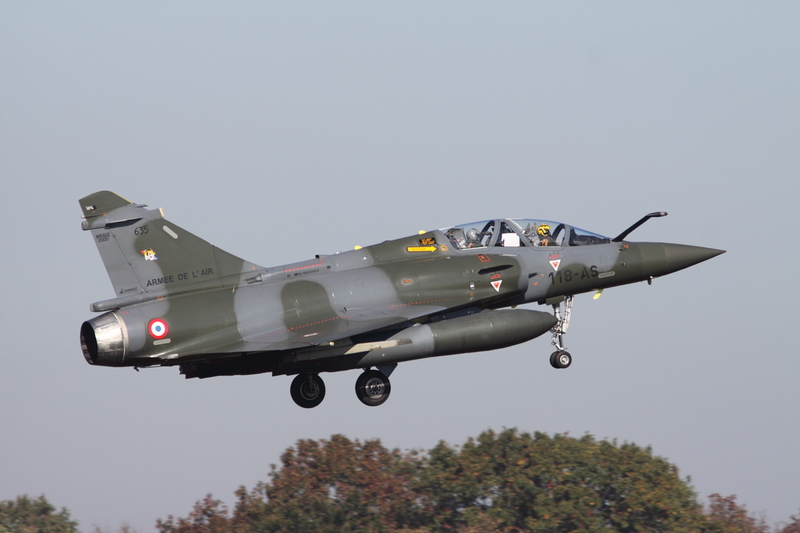 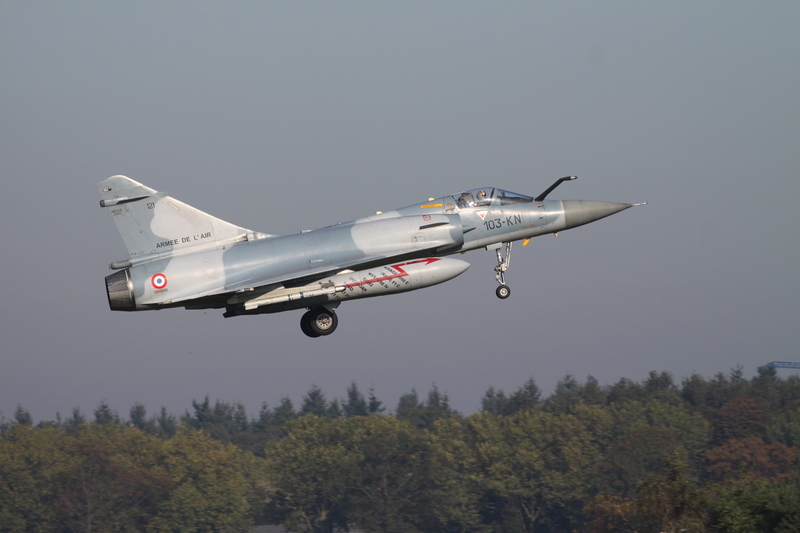 Despite the late cancellation of the Spanish AF contingent (F/A-18s and Mirage F1s), the French AF Rafales, and the Pumas of 230 Sqn RAF, because of budget constraints or operational commitments , more than fifty aircraft participated, including F-16s, Mirage 2000s, JAS-39s, Tornados, Saab 105s, as well as Hind and AB212 helicopters. 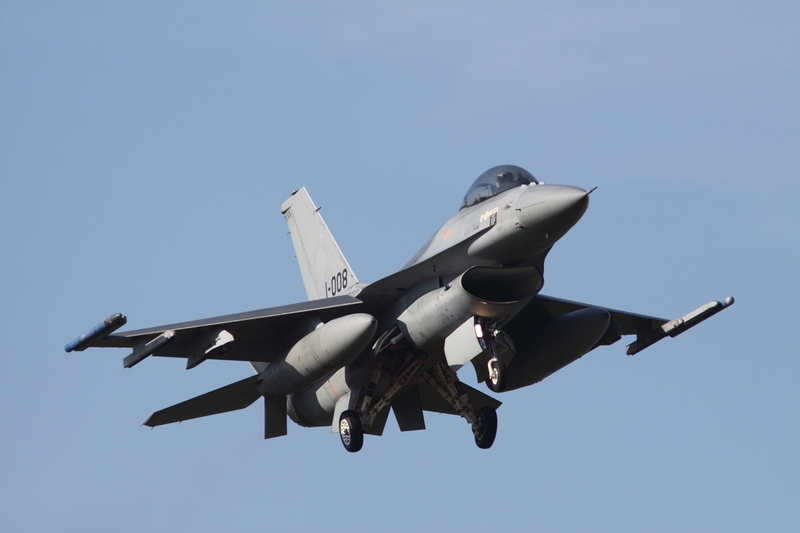 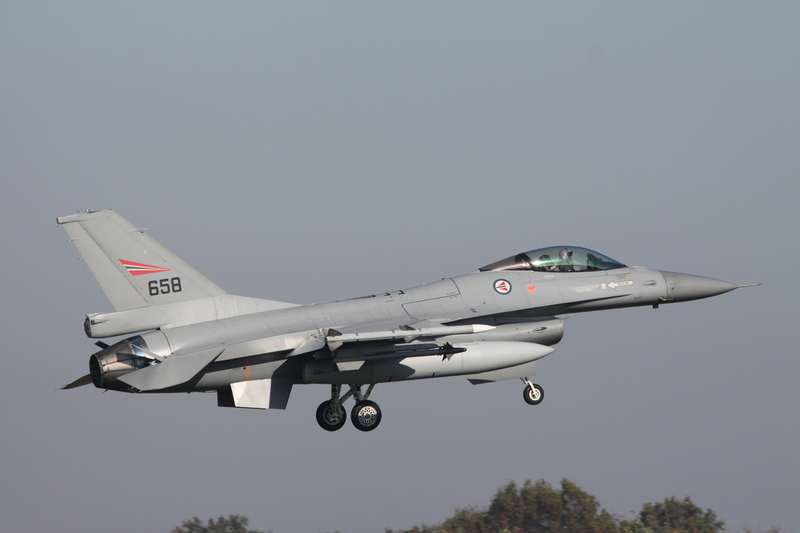 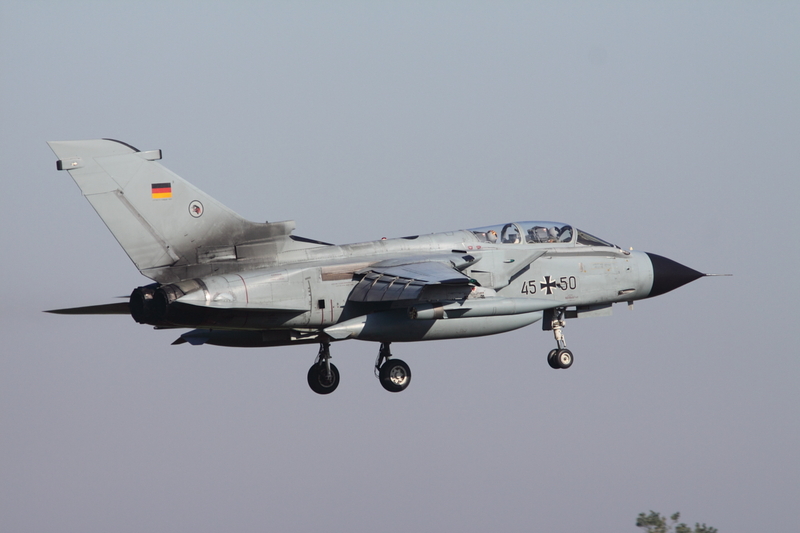 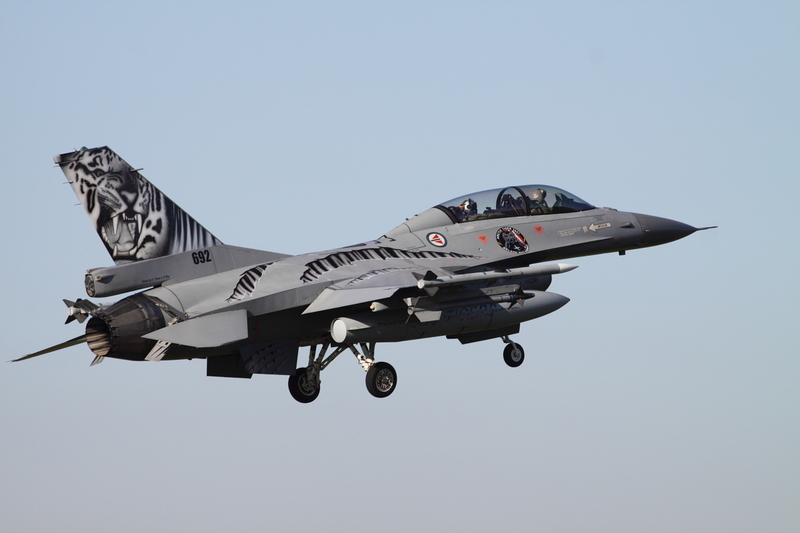 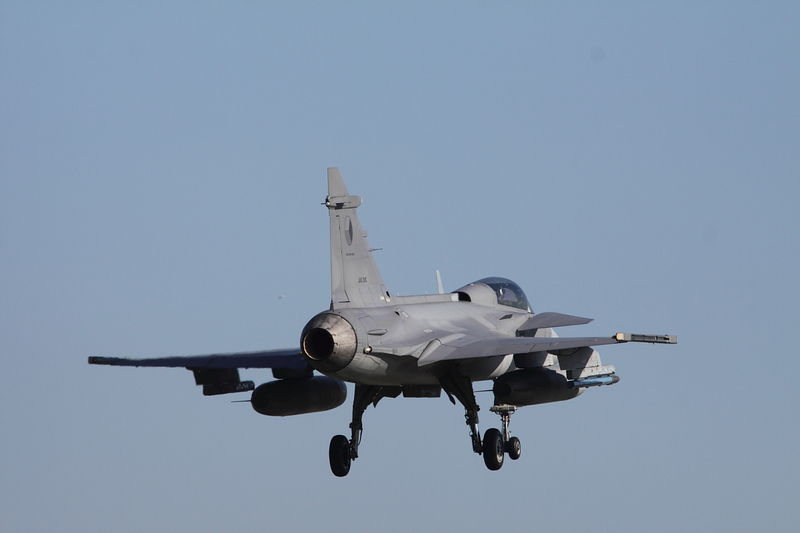 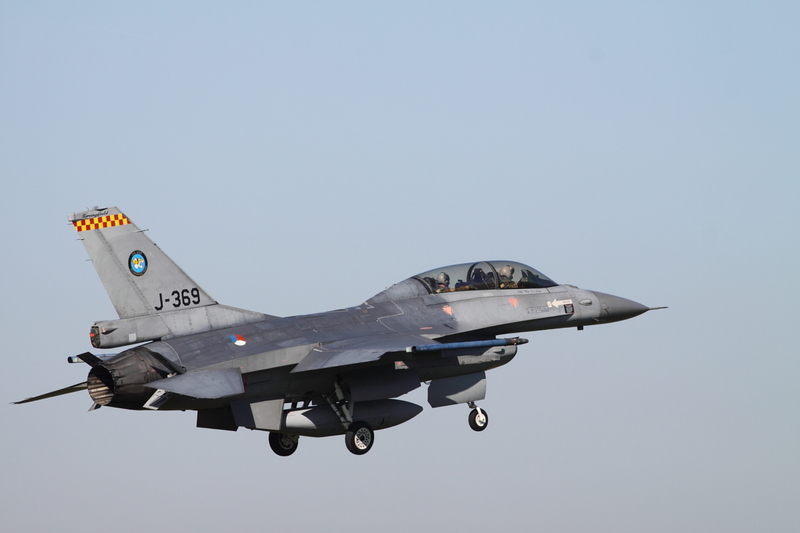 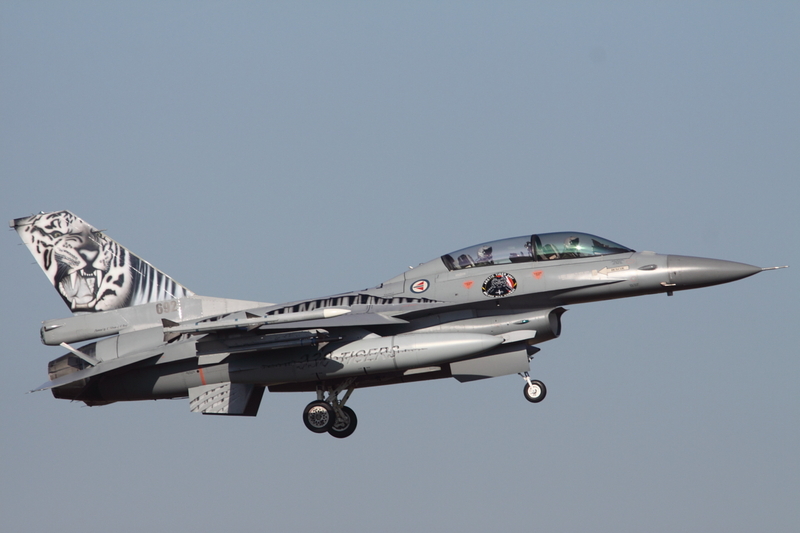 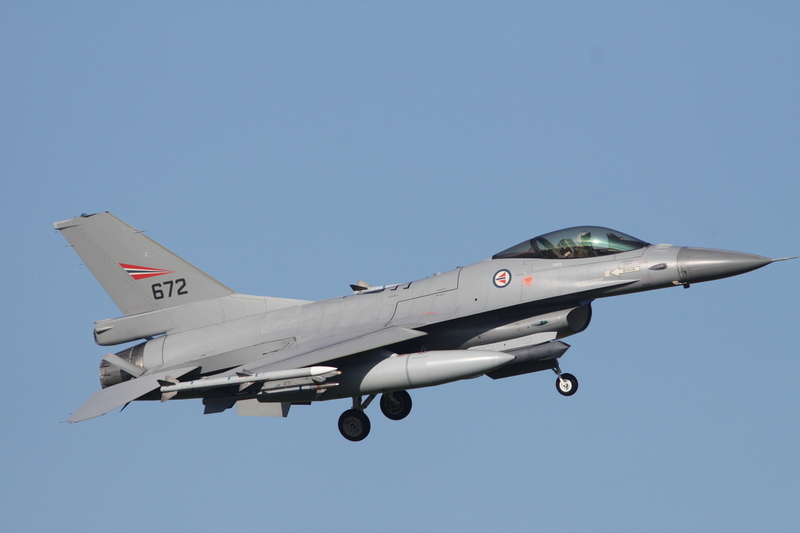 The Hellenic Air Force and the Polish Air Force sent observers from their F-16 tiger squadrons. 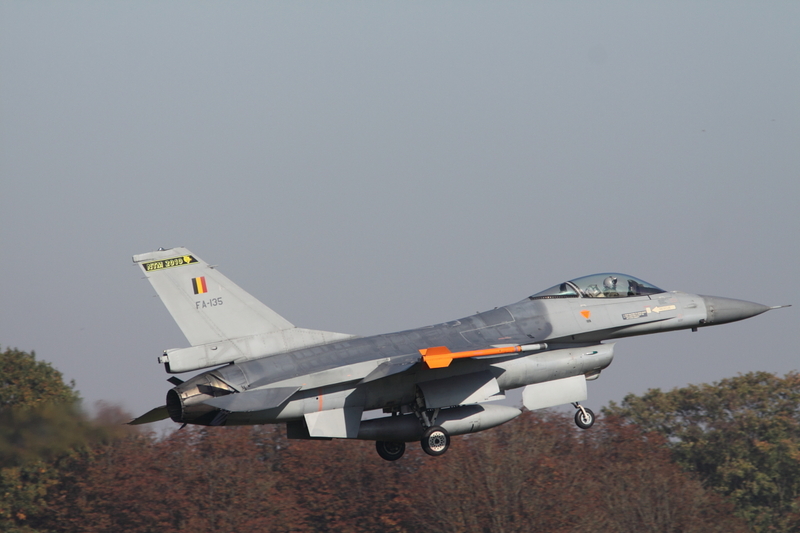 Other participating aircraft were a Ohio ANG KC-135 tanker from nearby Eindhoven airport, and a NATO E-3 AWACS operating from it’s base at Geilenkirchen. 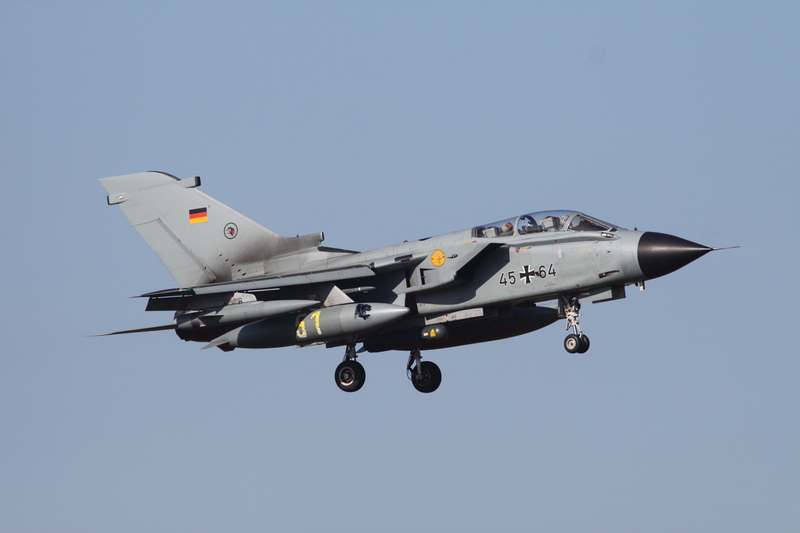 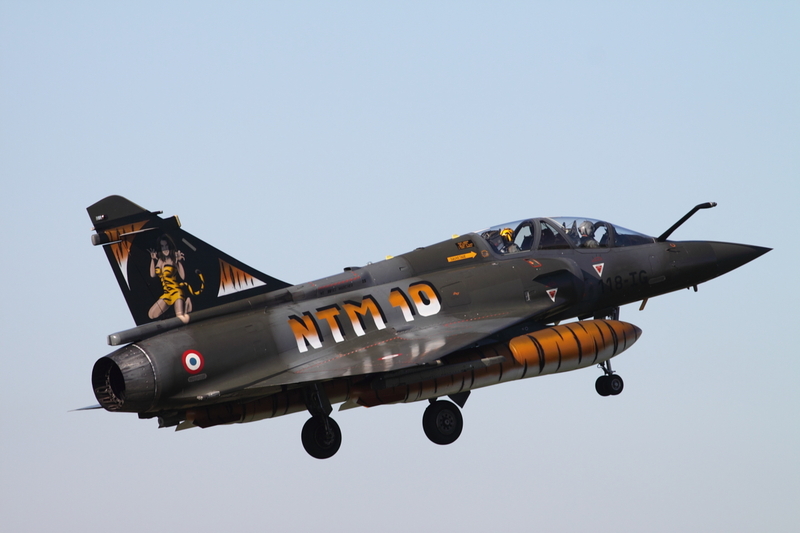 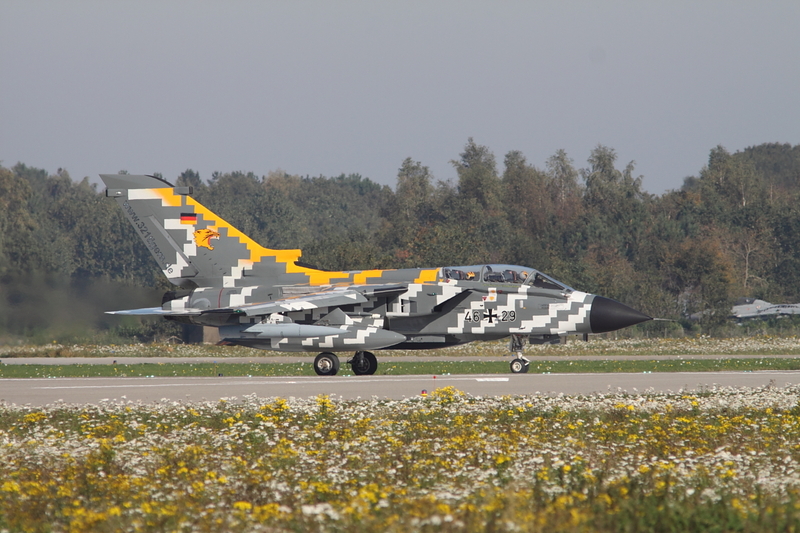 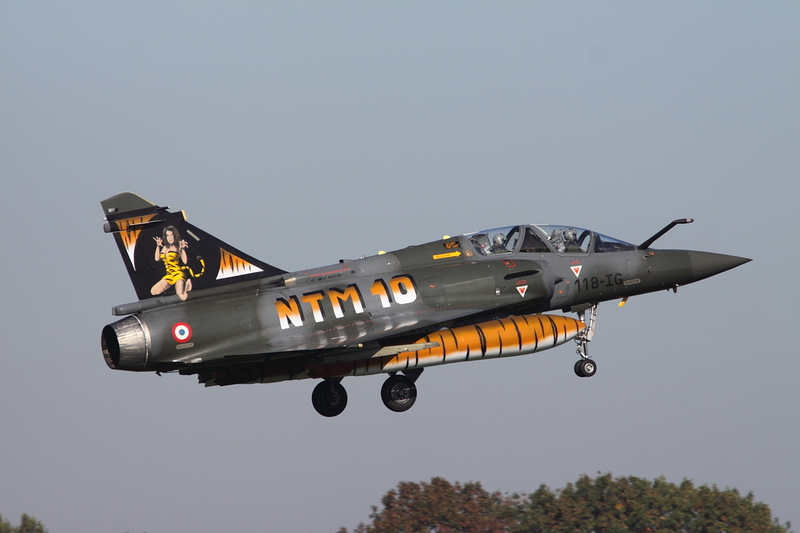 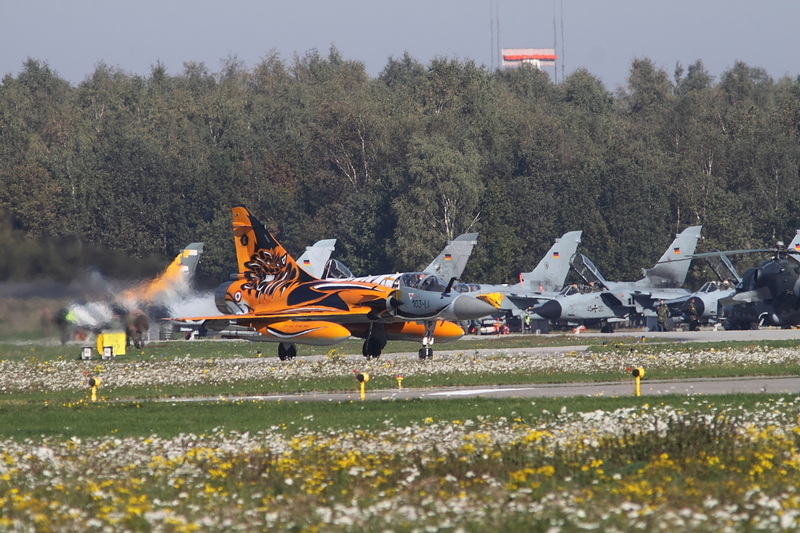 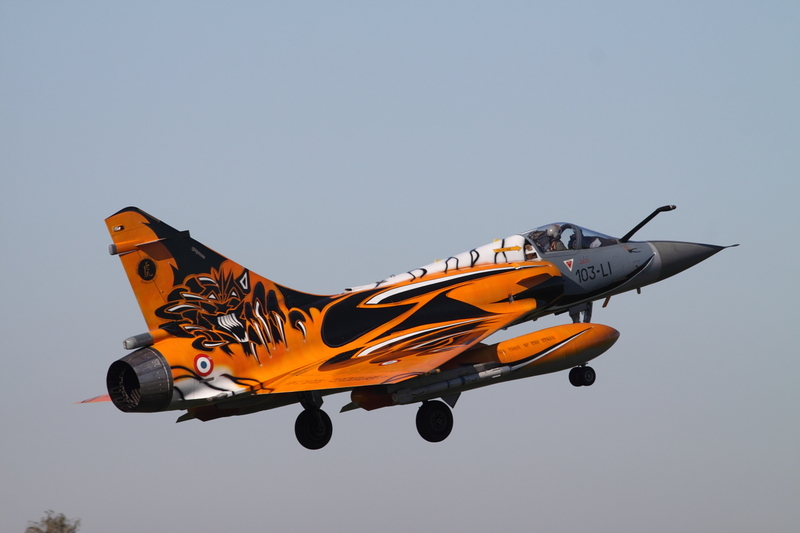 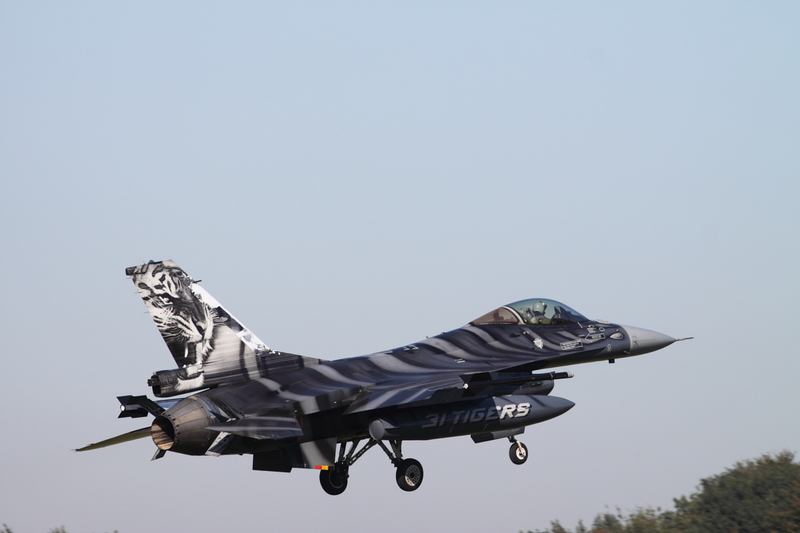 As every year, also at the Tiger Meet 2010, the specially painted aircraft looked stunning. 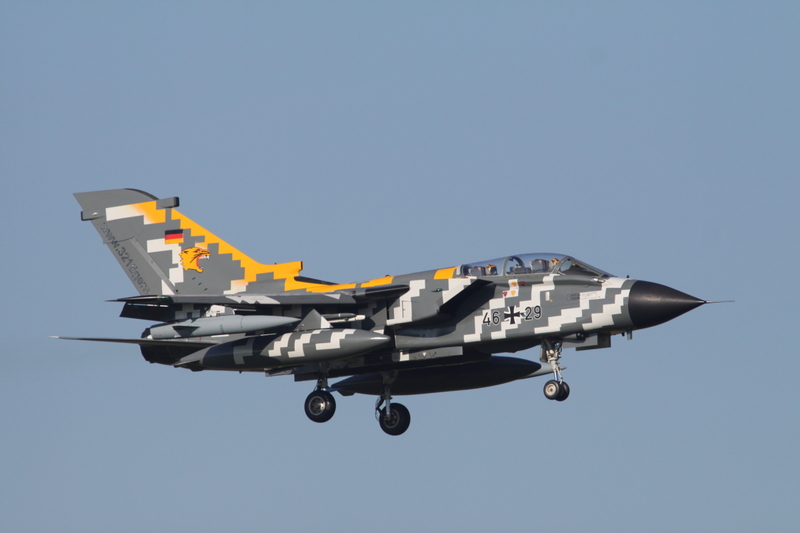 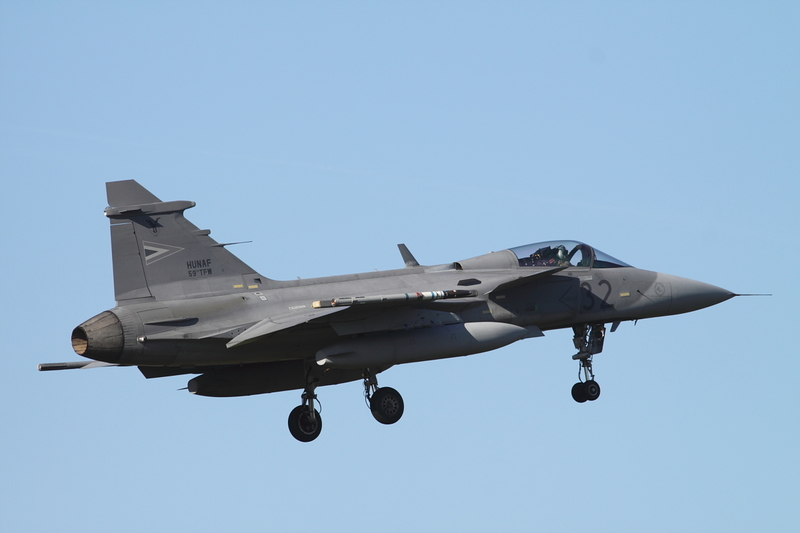 Especially the Czech Gripen with its skeleton of a sabre toothed tiger and the German Tornado with its “digital” scheme were eye catchers. 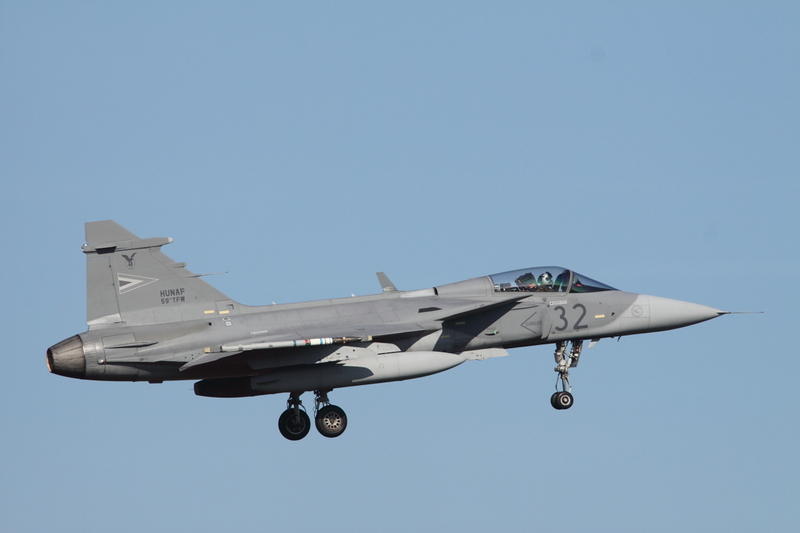 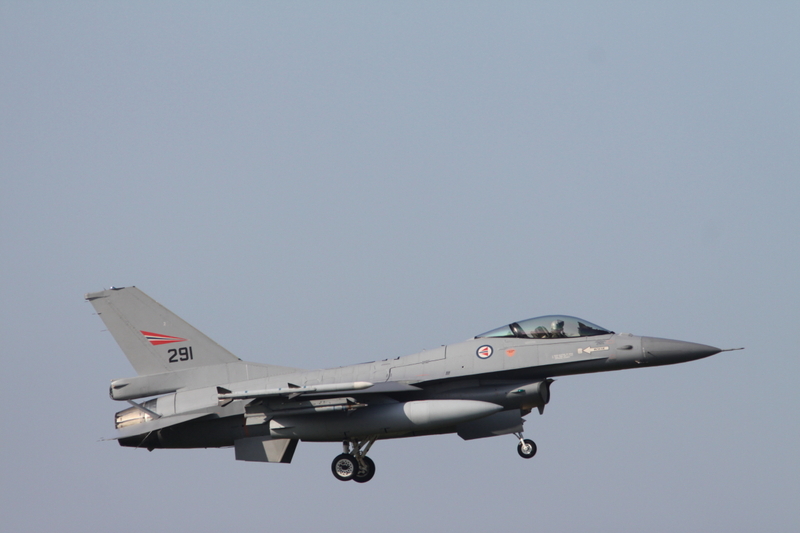 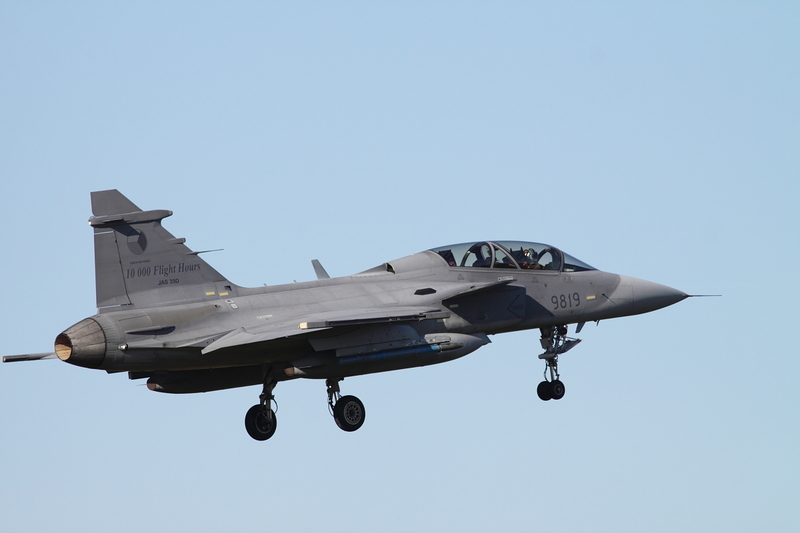 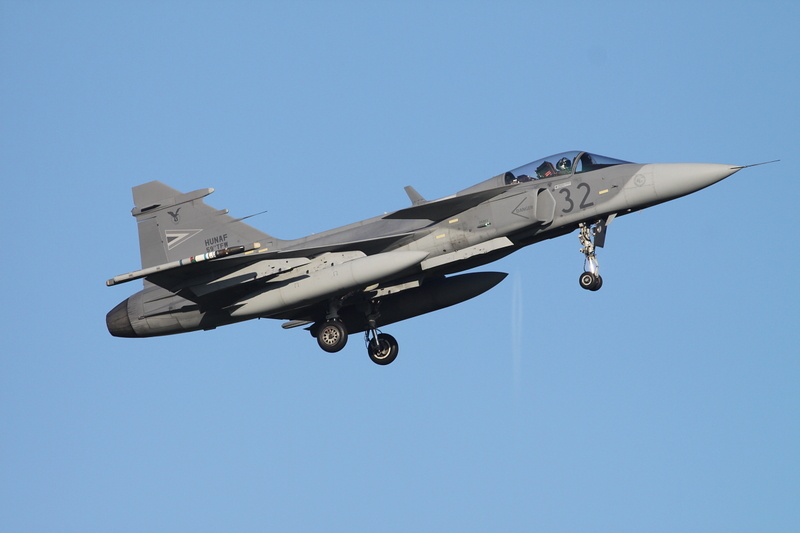 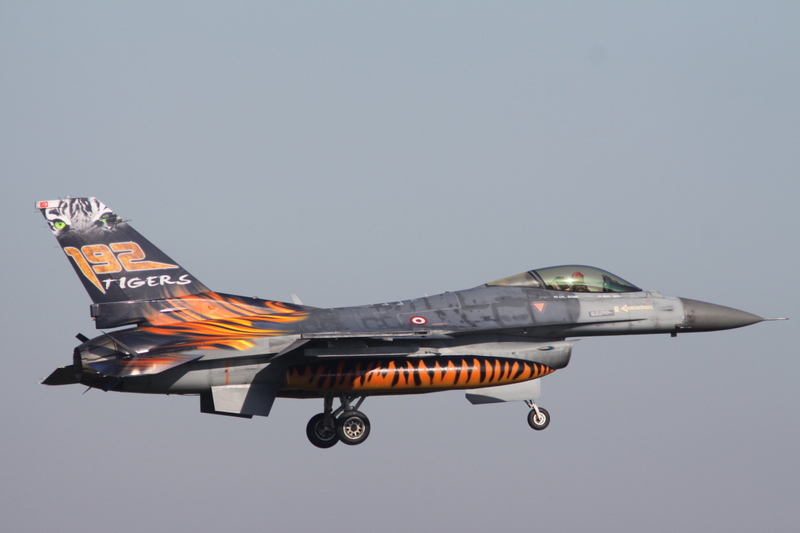 But also the Turks and the Norwegian F-16’s were looking great! 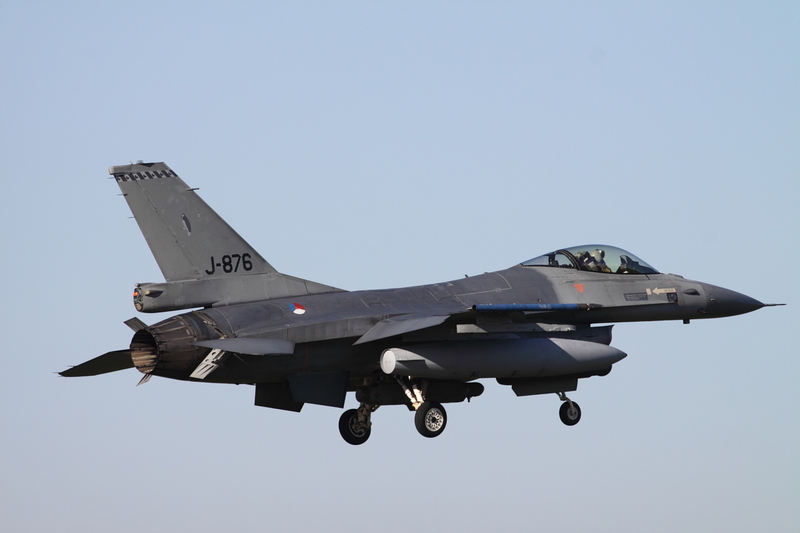 Between 5 and 14 October 2010, various mission profiles were exercised. 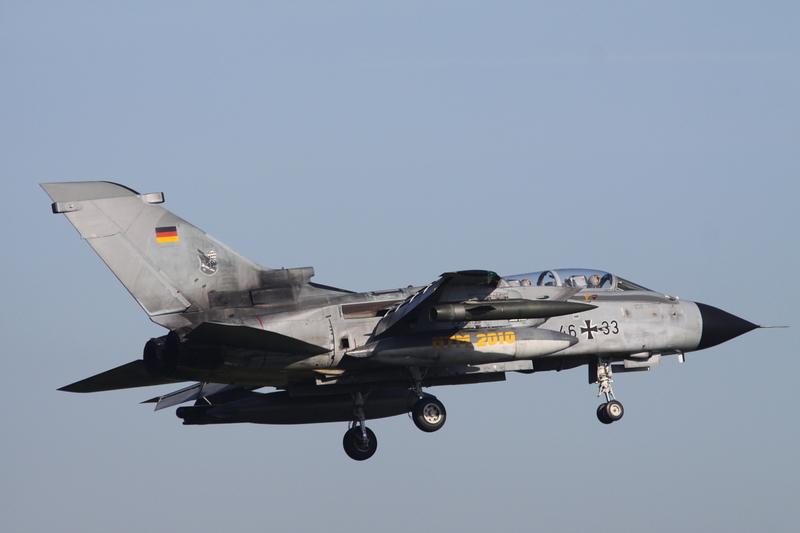 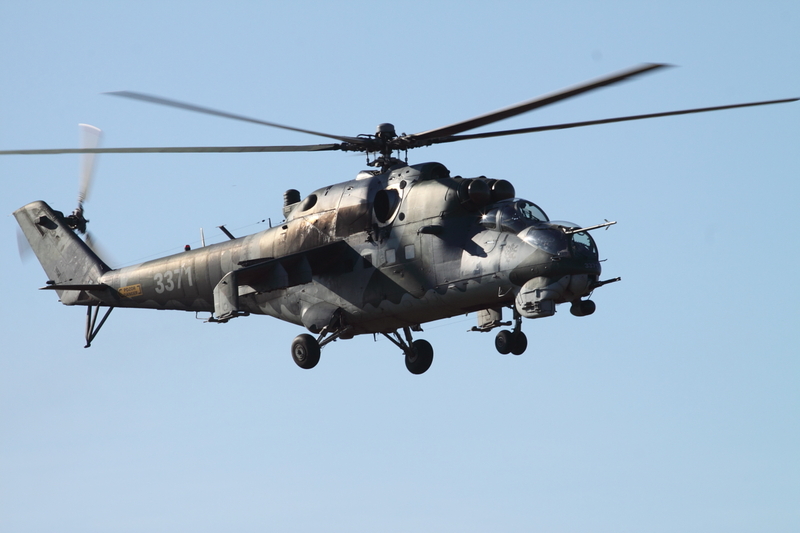 These included Air Interdiction assisted by Special Forces on the ground, CSAR (Combat Search and Rescue), CASEVAC (casualty evacuation), Quick Reaction Force and Reconnaisance and attack missions. 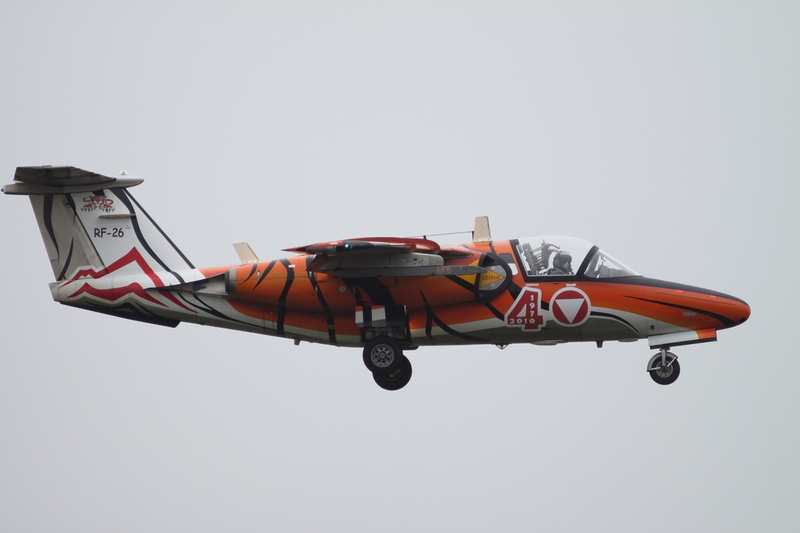 Especially CASEVAC and CSAR was the domain of the Italian AB.212AM escorted by the Czech Mi.35. 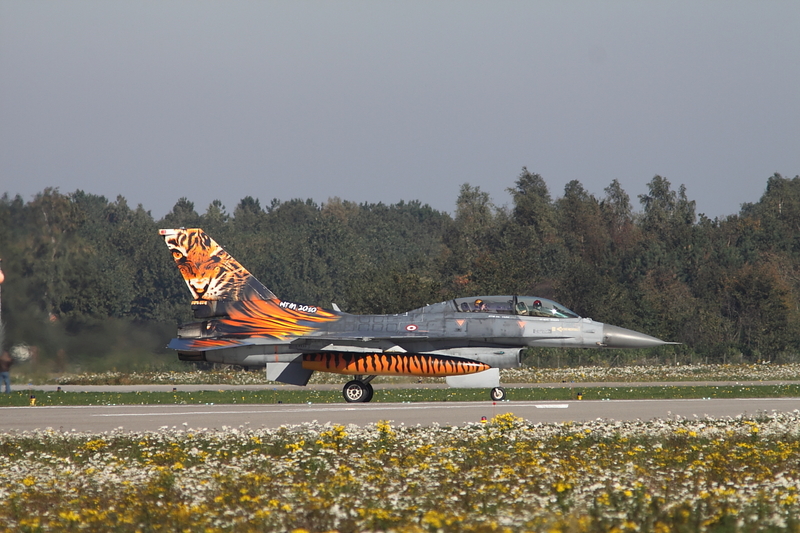 The overall Tiger competition of 2010 was won by the Czech 211 squadron during their 3rd Tiger Meet participation and the Silver Tiger Trophy remains in their possession until the 2011 Tiger Meet. 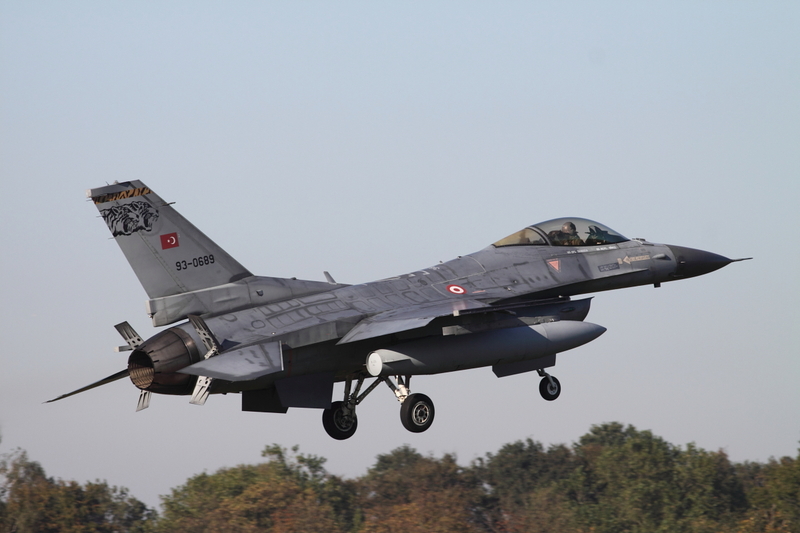 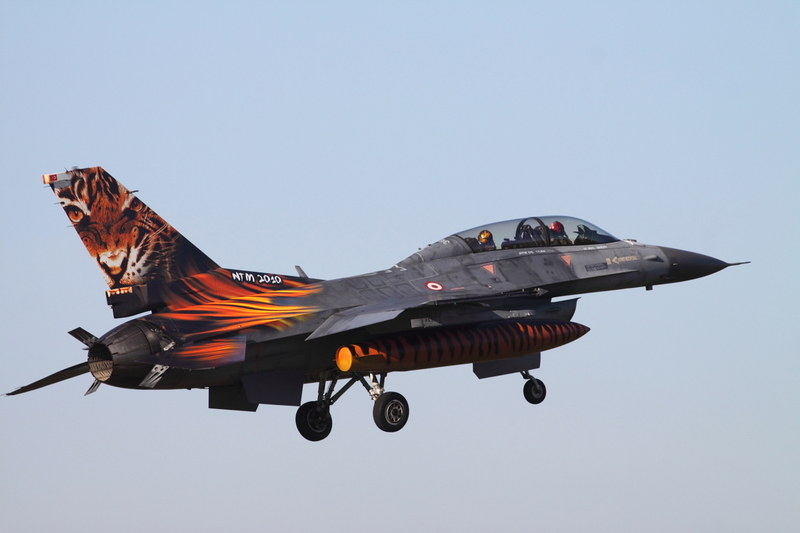 The price for the best painted aircraft was for the 2 painted Turkish F-16s from 192 Filo.